Hongkong Auzon Packaging is a printing company founded in 1996. 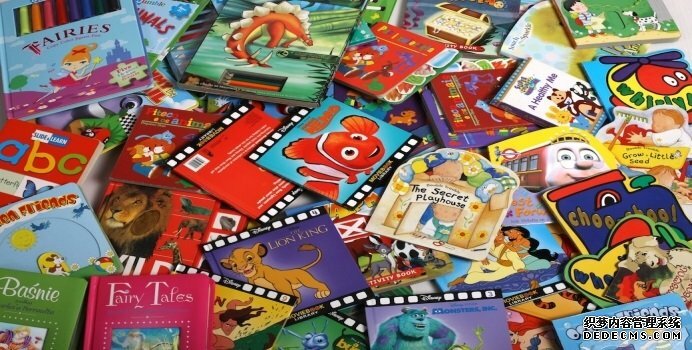 Our printing company is specialized in producing books, packaging, gift boxes, calendars, children books, labels, shopping bags and much more. 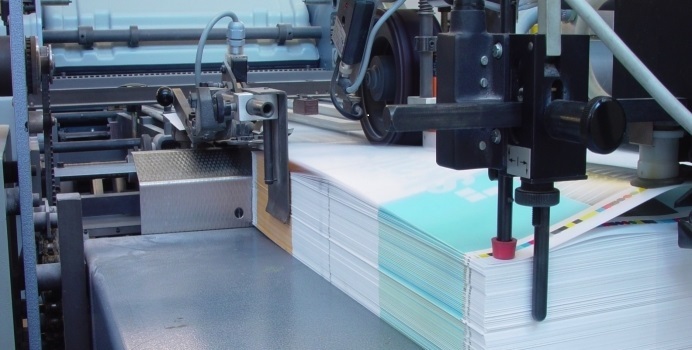 Our printing facility makes it able for us to produce high quality printed products and our new KBA 164 printing machine added the facility to print large sized boxes or packaging in large amounts for low cost prices. 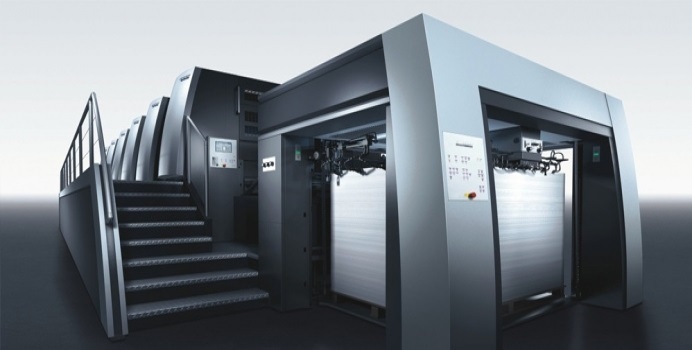 In addition we operate Heidelberg 104CD machines to provide the best possibility to print any kind of paper printed product. DongShen road and ZhongXin road intersection, JiuJiangShui village, Changping town, Dongguan city, GuangDong province, China.